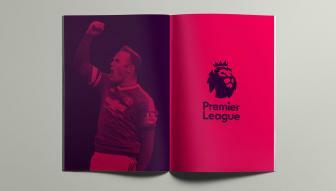 For decades, the English Premier League has set the bar for top-level, international soccer (football). Home to some of the most storied players and franchises in football history, like Manchester United, Arsenal and Chelsea, the EPL is one of the most watched and beloved sports leagues in the world. Now more than ever an international talent pool of the greatest football players on the planet, the English Premier League – and the UEFA Champions League – provides some of the most exciting football played on a weekly basis. It’s a weekly thrill for fans around the world, and now add to that thrill by picking your favorite players in a Daily Fantasy Sports league. If you’re a fan of any other professional sport – particularly the Big 4 of the NFL, NBA, MLB and NHL – you’re likely familiar with fantasy sports. You pick a group of players at each position, either for a week or a full season, and earn points based on how they perform on the field/ice/court/diamond. Pick the players that earn the most points and you’ll stand on top as a fantasy winner. Leagues can vary in length and complexity with some “pick it and leave it be” and some a daily grind of playing virtual GM with trades, injuries, strategic matchups and statistic percentage points all coming into play. Daily Fantasy sports ramps it up a notch as you don’t have to wait for a week or season of games to finish. You buy in to theevent of your choice, pick a squad from the players in action that day and, you hope, make it into the money. With the schedule for the English Premier League and the UEFA Champions League, that means you can pretty much find action Tuesdays/ Wednesdays and most weekends of the season, which runs from Fall to Spring. Now not only can you thrill at the exploits of football superstars like Wayne Rooney, Paul Pogba and Jamie Vardy, you can make money off them, too. With the right strategy, that is. 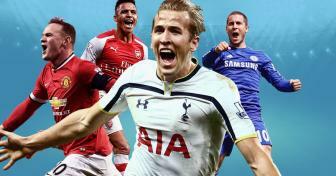 The official Barclays Premier League fantasy league has a very sophisticated scoring system and is really the domain of fans and experts who follow the Premier League season closer than their own family. 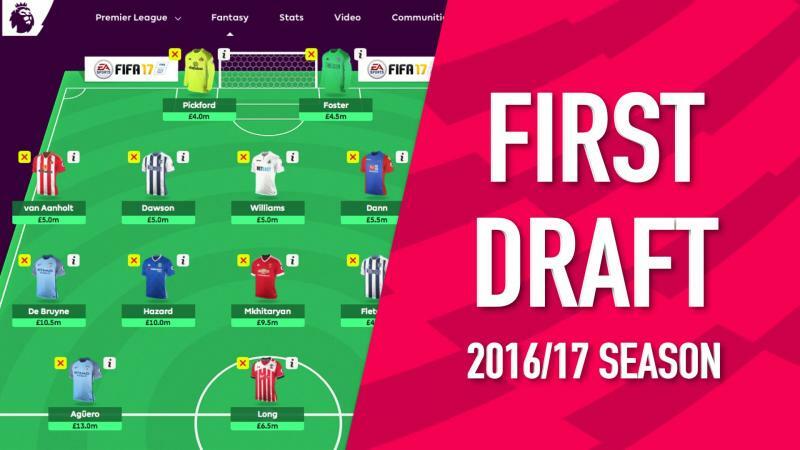 For our intents and purposes, the Premier League Fantasy game of choice is provided by US-based industry leaders Draft Kings and FanDuel. The rules and scoring system are smaller and simpler and the variety of daily contests on offer is plentiful. On Draft Kings, for example, soccer works much the same as other sports with a salary cap of $50,000 for the roster and a set number of players to pick for your lineup. A goalkeeper also has to play at least 60 minutes (English Premier League games are 90 minutes long + injury time as needed) to qualify for a win. The first and most obvious strategy tip for EPL fantasy football is to make sure the players you’ve rostered for the day or week are actually playing. There’s no point having the world’s best fantasy football player in your lineup – and paying through the nose for it – if he’s sitting on the bench with an injury or getting a rest against a weaker team. You can follow the clubs themselves on social media to find out who’s in the lineup for a game or you can subscribe to a fantasy football strategy outlet and check their “cheat sheet” for the day. They’ll map out who’s hot and cold, who’s good value, who plays better at home or away, where the favorable matchups are and more. Because clubs are always changing up their strategies and lineups to optimize for the Champions League or domestic cups, it’s essential to check your lineups religiously. You get 10 points for each goal scored so having an elite striker in lineup is an absolute must. Lionel Messi, Zlatan Ibrahimovic, Luis Suarez and Jamie Vardy are just a few examples but if a player can go off for more than one goal you really want him in your lineup. It’ll cost you a lot of your salary budget but if he does have a monster game it will give you a major boost to your point total. Of course most other teams will have one of these players on their rosters too so you’ll need to find more value elsewhere. Assists are worth 6 points so you’ll need plenty of players that are constantly feeding the action and. Midfielders that are the main playmaker are great picks as they’re likely to both score and assist on goals. Crosses, shots and fouls drawn are also pretty common and really rack up the points. Generally speaking Center Forwards are slightly better picks than wingers as CFs are typically right in the heart of the action at all times. Picking a goalkeeper and a defense line playing at home against a weak team is usually the best way to get a clean sheet. Check the total goals (and away goals) in the official EPL statistics to see which teams score the least. It’s not a guarantee, obviously, but if there is going to be a clean sheet it’s a good bet it’ll happen here. Defenders don’t typically score but a tall one is usually used to go for headers on corner kicks. If one of them happens to go in the net you’ll get a nice bonus. Each teams has a few designated players who they will always pick to take penalty kicks. Often it’s one of the high-prices strikers but if a team has a guy you know will take penalty kicks at some point, get him in your lineup. 10 points are 10 points, no matter where on the pitch it comes from. 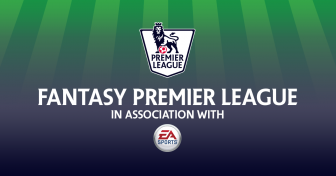 If you’re really invested in winning there are plenty of valuable sites that follow EPL fantasy statistics closely and offer plenty of great help and advice. Some may charge a fee but the in=depth research and quality information they provide usually pays for itself very quickly. Be sure you’re following the proper advice for the Fantasy League and game you’re actually playing though. There are a few EPL Fantasy Leagues out there with different rules and scoring schemes and that will dramatically affect your strategy.